The World Bank declared in 2016 that the MENA region is among the most vulnerable places on earth to rising sea levels. 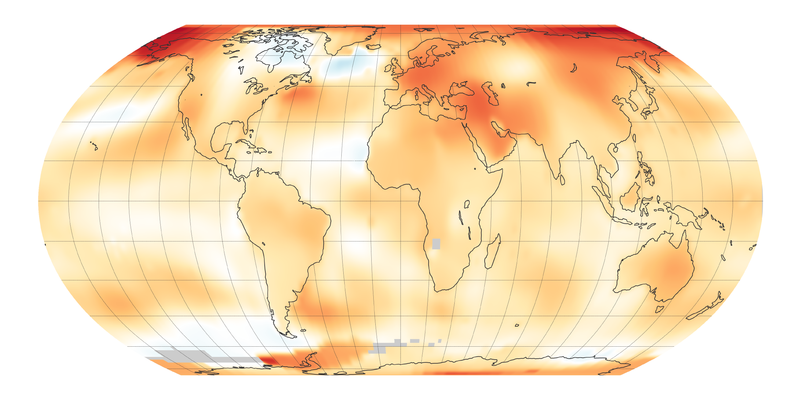 Forecasting a 0.5-metre rise by 2099, its report warned that "low-lying coastal areas in Tunisia, Qatar, Libya, UAE, Kuwait and particularly Egypt are at particular risk". Some of the driest parts of the region have also suffered from flooding. 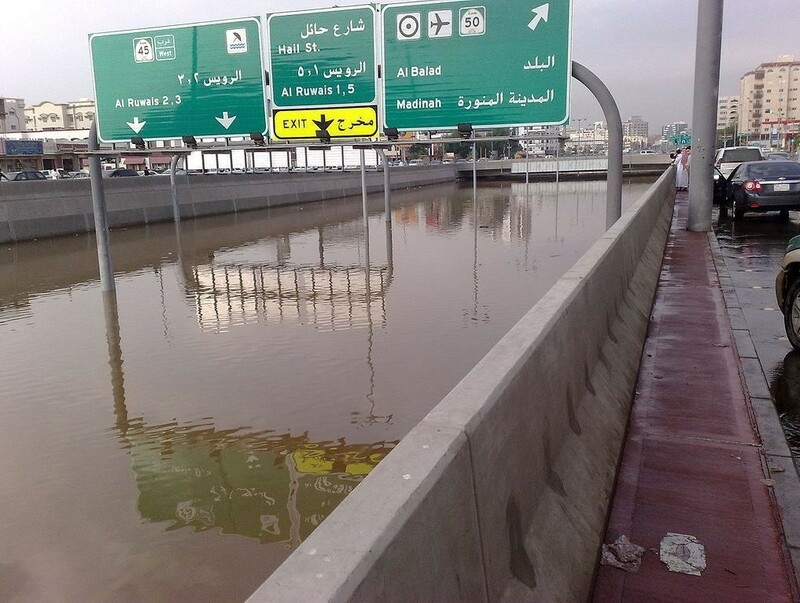 Jeddah in Saudi Arabia has suffered almost annual floods since the late 1960s, caused by sudden violent storms. Research by the King Abdel Aziz University found that the city's rapid expansion in recent years has made the situation worse, as routes through which water used to escape have been built over.